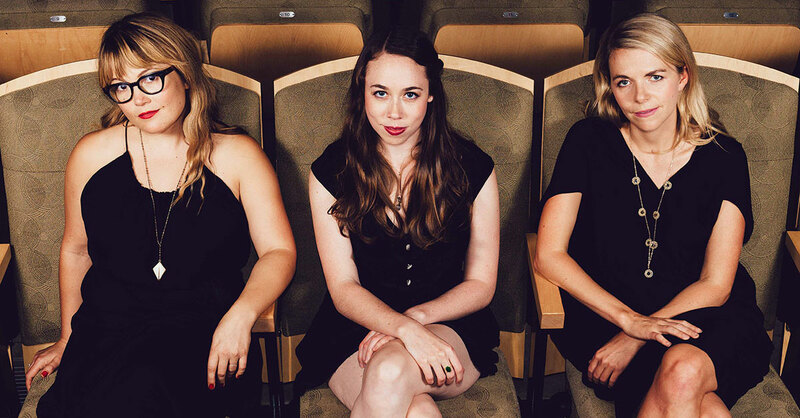 • It’s hard for us to reconcile the concept of a folk trio being classified as a “super group,” but with three self-contained stars finding room on their musical plates for collaboration that’s exactly what I’m With Her is. Not only a “super group” – but a genuinely “super” group: I’m With Her – comprised of Nickel Creek’s Sara Watkins, Crooked Still’s Aoife O’Donovan and Grammy Award-winning solo singer/songwriter Sarah Jarosz – has received plenty of accolades since their impromptu live collaboration at the Telluride Bluegrass Festival in 2014. But now they’re garnering commercial success as well with their debut collection, See You Around. This week, we’ll kick off New Tracks on the Trail with our favorite new single from I’m With Her. 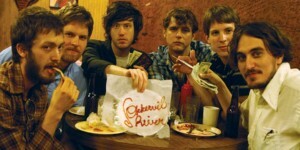 If you haven’t already, be sure to pick up tickets to their April 8 show at The Wilma HERE. Can’t make it then? Well you are in a freak-load of luck, because they’ll be back in Missoula just four months later for the Travelers’ Rest Festival! 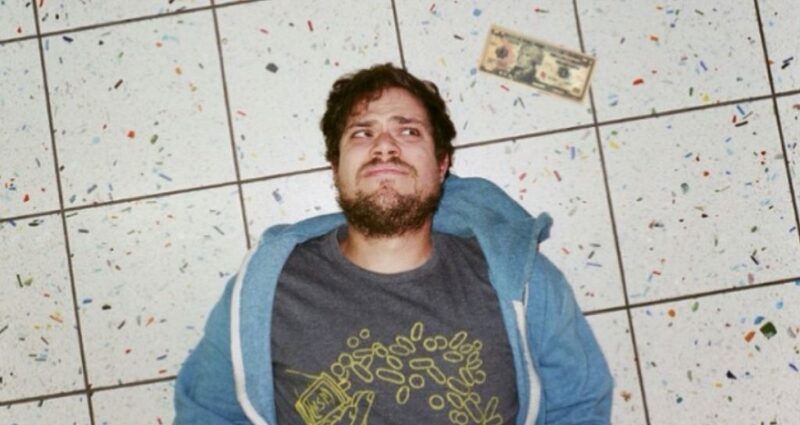 • Former ska and indie rocker Jeff Rosenstock dropped his third solo album on New Years Day. POST- follows up chronologically as well as conceptually the Long Island-based artist’s 2016 release, WORRY. – the former marking musical concern for the state of American life in the lead-up to the 2016 presidential election, the latter dripping with the inevitable angst aroused in the months since. POST- debuted at No. 1 on Billboard‘s Heatseekers Albums chart. Check out the Drowned in Sound review HERE. • We only know Snow Patrol from their 2007 hit single, “Chasing Cars,” so it came as great surprise to learn the Northern Irish-Scottish five-piece has since sold more than 13 million records. The most interesting part is nearly all of that came in the four years after “Chasing Cars” was released, as Snow Patrol has not even released any new material since 2011. That’s changing this May, when the band drops it’s seventh studio release. Five years in the making, Wildness marks Snow Patrol’s first record release in seven years. • We introduced the new Parquet Courts to Missoula on this segment in the first week of March. But in the interim the New York City indie rockers were announced as another of the bands that will play this year’s Travelers’ Rest Festival. We like them, you’re going to see them live – it only makes sense we showcase a little more. Wide Awake, the band’s sixth studio album, was produced by Danger Mouse and is set for release on May 18th. 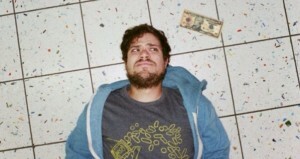 • Finally, an Austin, Texas, indie rock outfit that, fittingly, made its big splash on the stage at SXSW. They’re called Okkervil River, and their new album, In the Rainbow Rain, is due April 27th.